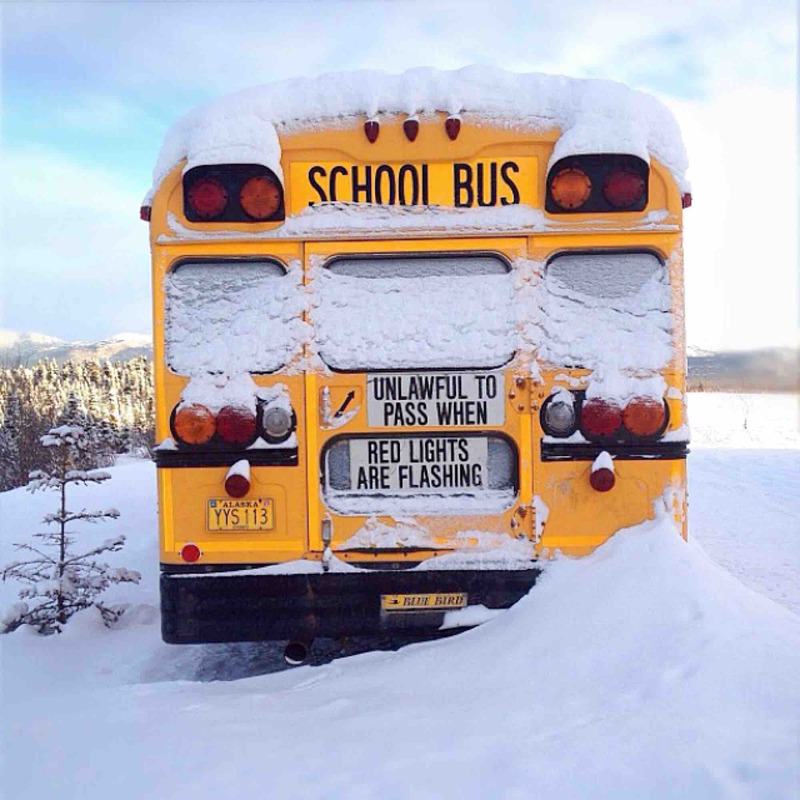 What Do the Newest FICAV Updates Mean for Canadian Bus Renters? Travel can be full of unforeseen events. Airline strikes can ground your planned flights; your transportation on the ground can break down; a planned event doesn’t happen; your travel agency goes bankrupt; or the hotel you were planning to stay at was lost in a natural disaster. While none of these situations are exactly common occurrences, they can still happen to the unsuspecting traveller. That’s where the Fonds d’indemnisation des clients des agents de voyages (the Travel Agent Compensation Fund, better known by its French acronym FICAV) comes in, and here is why it matters if you’re a Canadian consumer planning on chartering a bus. The Travel Agent Compensation Fund is a financial protection plan from where, by working with a travel agency that holds a licence from the Office de la protection du consommateur (The Consumer Protection Bureau)—whether it’s a brick-and-mortar establishment or based online—you can be reimbursed for the expenditures for which you had paid but haven’t received. What does FICAV have to do with your bus rental? 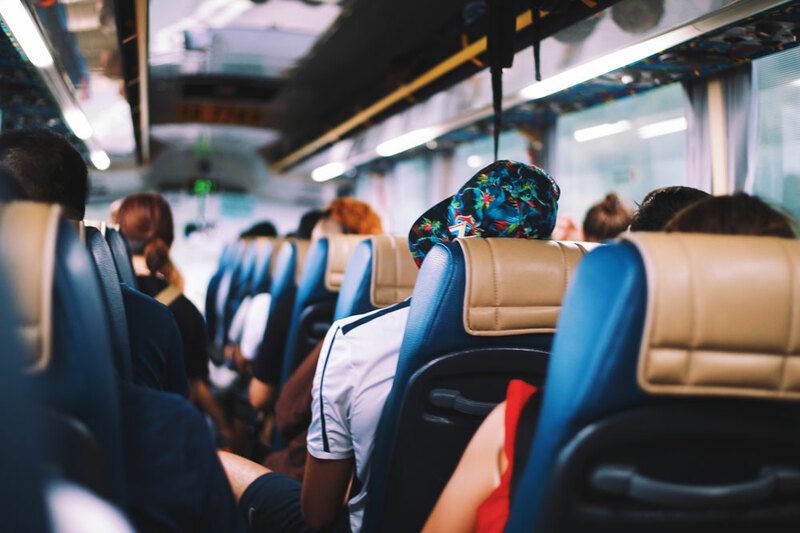 Very few bus suppliers are licensed travel agents, which means that consumers booking group transportation are rarely covered by FICAV if they deal directly with a supplier. However, as a charter bus rental marketplace, Bus.com is a licensed Travel Agent. This means that if you are a Canadian consumer renting a bus through Bus.com, you are covered by FICAV. Unlike most bus rental companies, Bus.com is a licensed Travel Agent. This means that Canadian consumers booking buses through our platform receive more coverage than trip organizers and event planners working directly with suppliers. What changes are being made to FICAV in 2018? 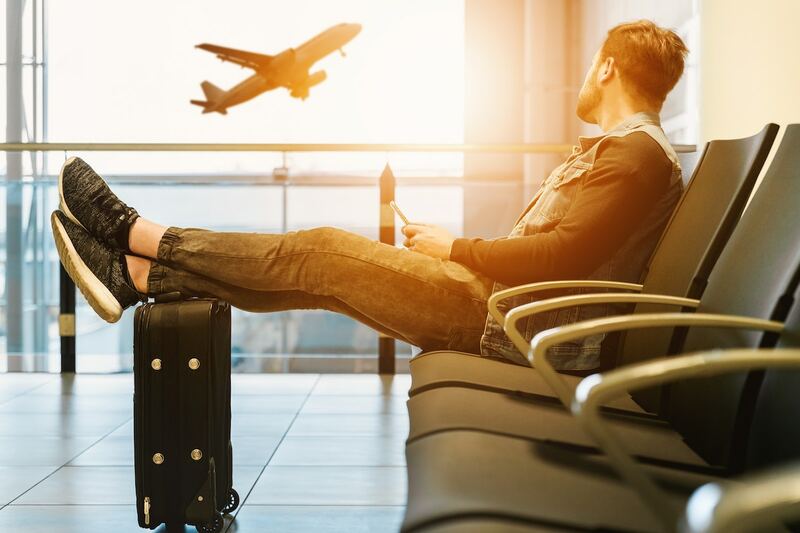 In late July of 2018, FICAV announced new changes to the financial protection that travelers can receive. The best part? The protections offered have been increased: Starting August 1st, 2018, customers who purchase their tourism services through a travel agency will be covered for a wider variety of situations, and will be compensated more quickly in case of problems. In other words, when it comes to unforeseen events when traveling, the fund now compensates travelers if they have not been able to take advantage of tourist services paid to a travel agent. When would these changes apply? A) A natural disaster or political or military crisis that prevents you from being able to arrive and enjoy your destination. 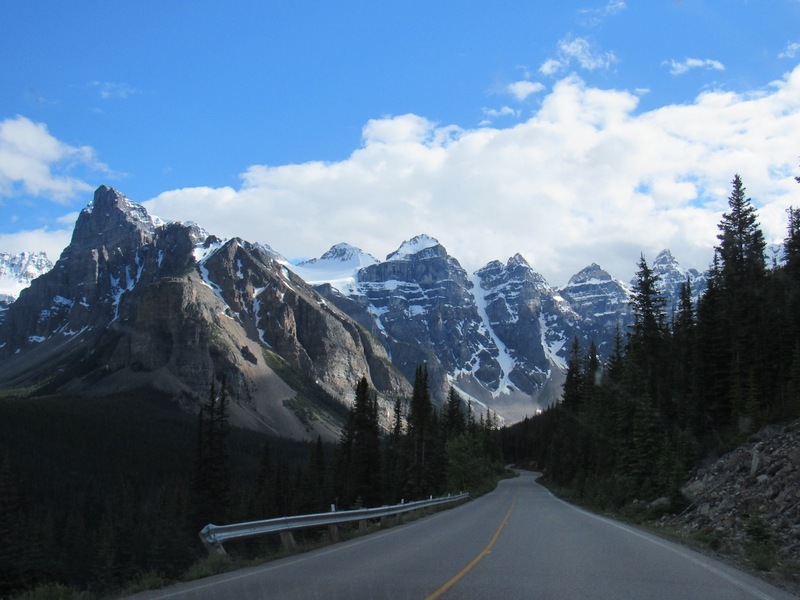 B) An official warning is made by the Government of Canada that recommends avoiding any travel (non-essential or otherwise) to a destination after a purchase of a tourist service has been made. C) A service that was not provided as planned. A common example would be the delay of a flight that would prevent you from being present at the start of a planned cruise or bus tour. Canadians who rent a bus with Bus.com are covered by FICAV. The benefits extend beyond these kinds of situations. According to FICAV, depending on the circumstances of a travel accident, you can also be reimbursed for “reasonable amounts (spent on) alternative tourism services” that can include comparably smaller circumstances like the closure of your hotel booked through a travel agent, and you’re forced to stay elsewhere at a higher cost). FICAV can also account for meals and lodging expenses, up to a maximum of $200 per day per person. It’s a win-win situation for all parties, as travelers and travel agents alike will be receiving the protections they need for both expenditures and losses. 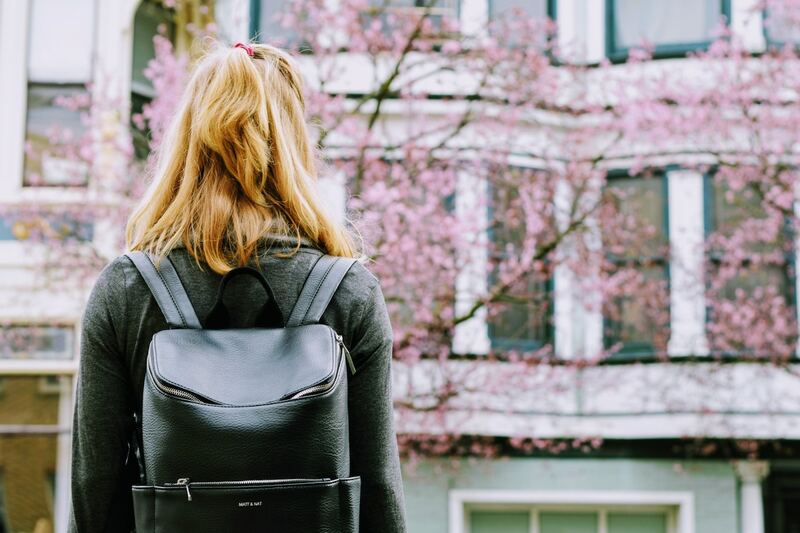 If you have travel planned in Quebec, particularly in cities like Montreal, it’s best to make sure you’re prepared for any eventualities while you’re on the go. As our Chief Logistics Officer and co-founder, Wolf starts each day with a balanced breakfast of Corn Flakes cereal before tackling the challenge of fulfilling our customer’s most complicated bus trips. His love for schedules and travel operations is only matched by his enthusiasm for football.